Happy Flashback Friday! 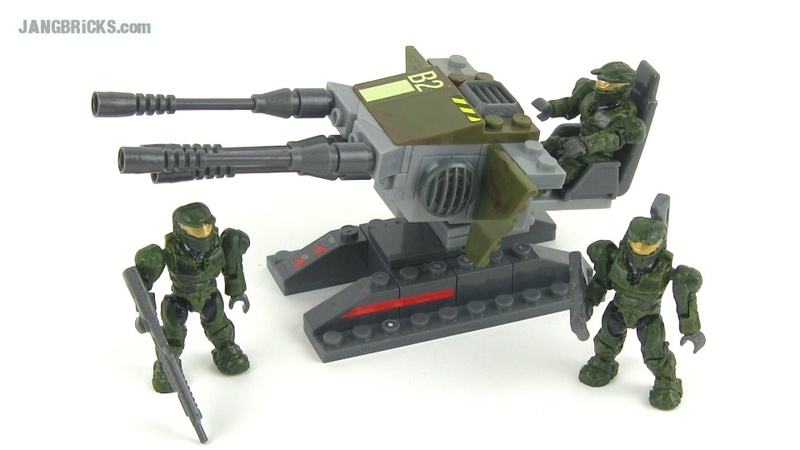 LEGO classic space & the 1st MB Halo set?! Happy 2-in-1 Flashback Friday everyone! This time I decided to mix things up even more than before! 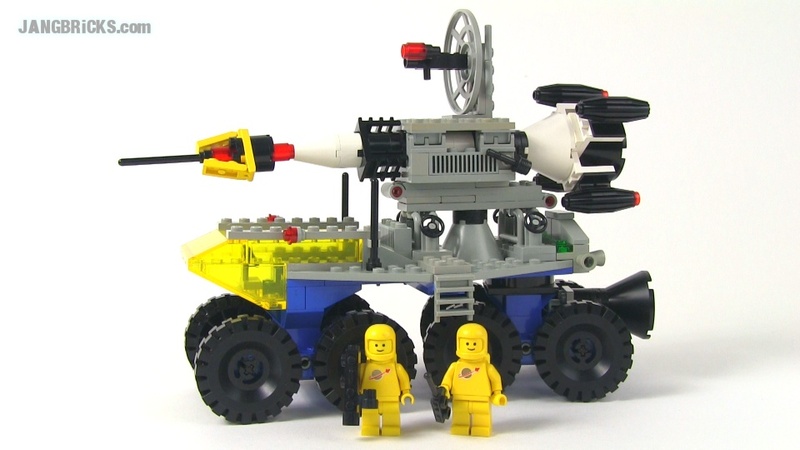 LEGO 1982 classic space 6950 Mobile Rocket Transport set! I also got Google to stop darkening my all of my uploaded photos like they've been doing for the past few months. Grr.